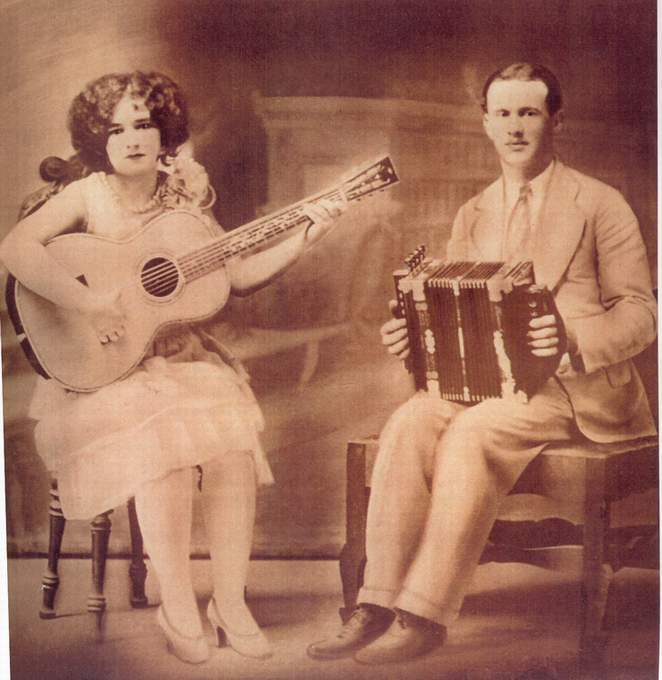 The music of Louisiana musicians Delma Lachney & Blind Uncle Gaspard represents an older tradition of dance music and ballad songs from the Cajun tradition that precedes the popular cajun styles recorded in the 1930’s and beyond. 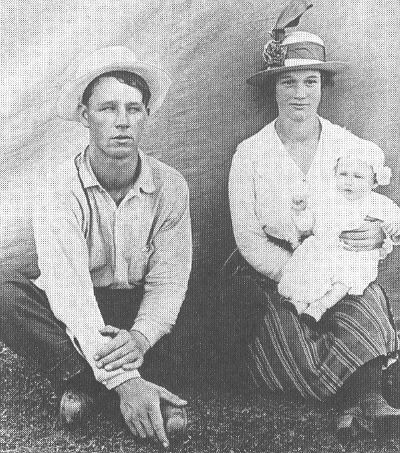 The two were born around Avoyelles Parish, Louisiana, an aera where many people from Europe emigrated at the end of the 1800’s. 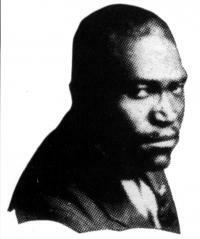 Alcide Gaspard was born in 1880 and became blind at the age of seven. 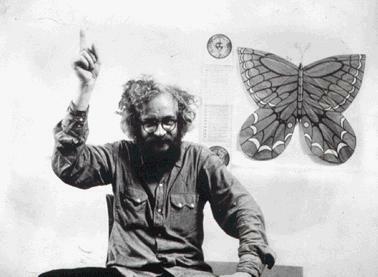 He learned to play several instruments and played for house parties with family members. 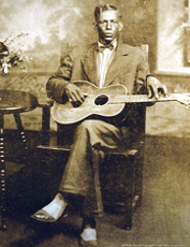 He became known as “Blind Uncle” Gaspard and made his livingby playing guitar and singing at social gatherings. 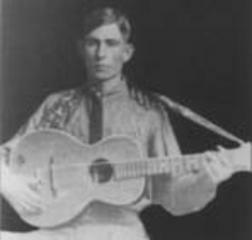 In addition to his french/cajun repertoire he would sing cowboy songs and was well-loved by his community for his music and good-nature . 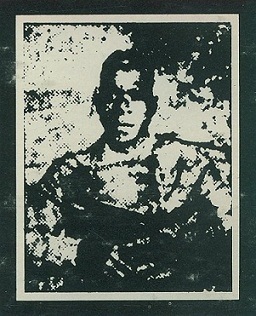 He died in 1937. 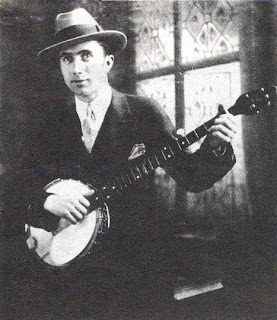 His musical partner, Delma Lachney, was a younger left-handed fiddle player born in 1896 who also played in house parties and social gatherings with family members. 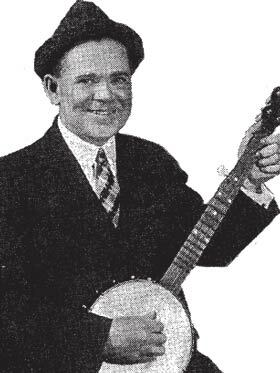 He formed many bands and performed until 1946 or 1947. 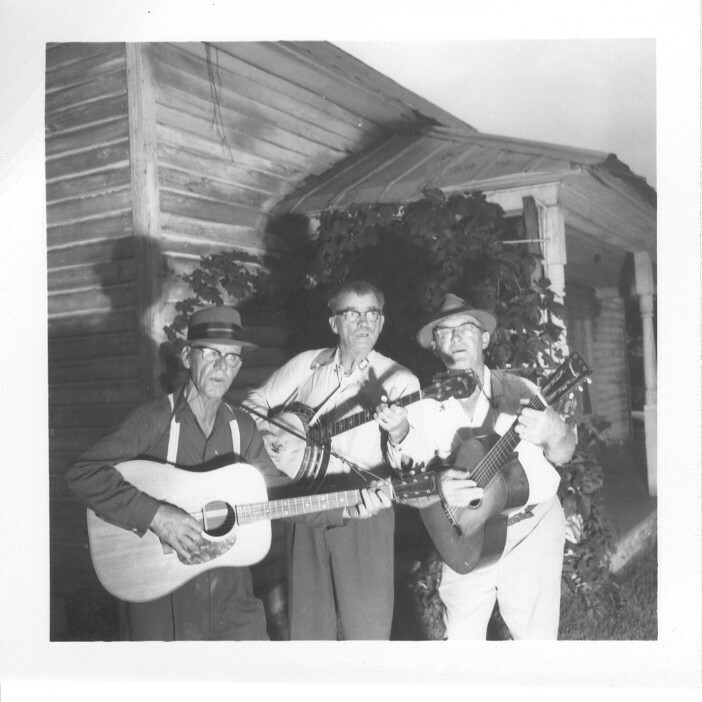 Their music would include country music and american fiddle tunes along with the cajun repertoire. 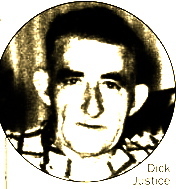 Lachney married twice, worked most of his life as a farmer and loved to play and share his music. 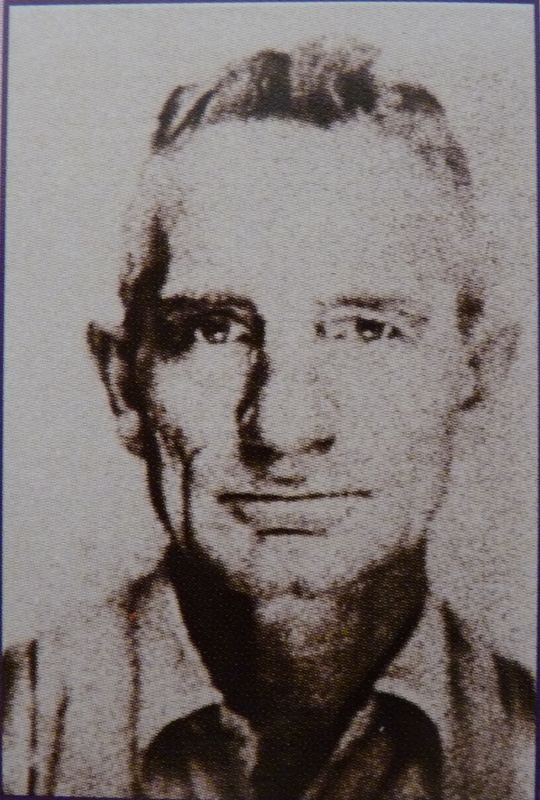 He died In 1949. 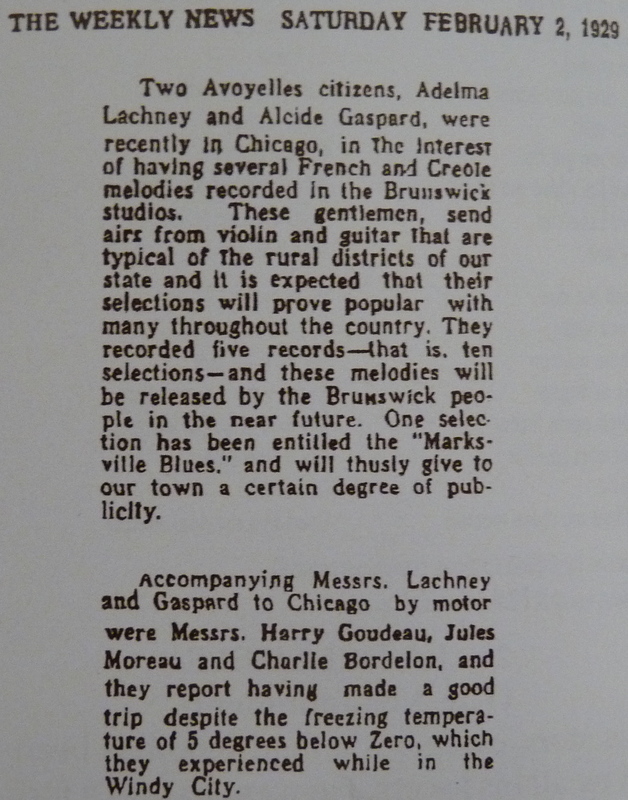 In 1929, it was through an arrangement with a Marksville furniture and record store owner that Lachney and Gaspard made a trip to Chicago in automobile to record for the Brunswick-Collender Company. 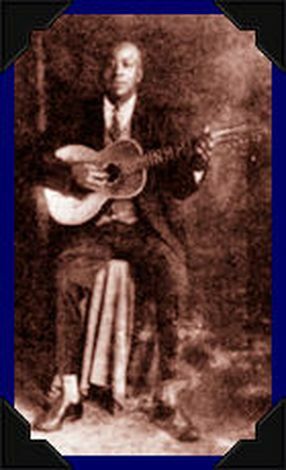 The duo recorded ten sides there, and another six sides one month later in New Orleans ( On some of this sides Blind Uncle Gaspard is singing alone only with his guitar). 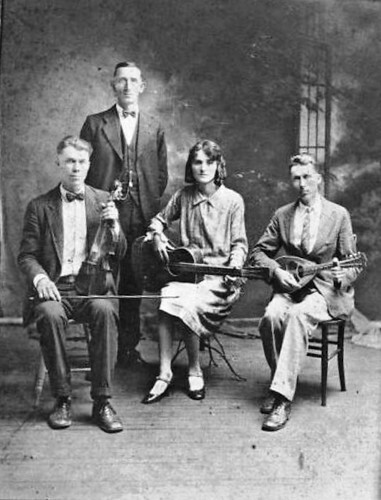 The music they recorded together was composed of dance tunes and ballads sang in the french cajun dialect, that they possibly have written themselves. 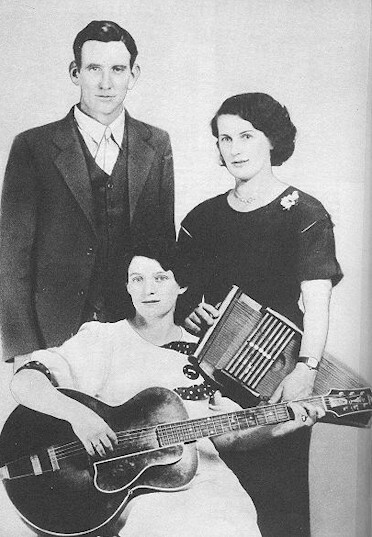 -For more informations about Lachney and Gaspard, i strongly recommend the Yazoo compilation called “Early American Cajun Music”. Most of the informations i had came from the liner notes of this disc, along with the photos of the musicians. I compiled for you 10 sides that Lachney and Gaspard recorded together but if you like the music and want to hear more (The Gaspard sides and the music of accordeonist John Bertrand), go and buy the Yazoo cd. very nice! i also think “la danseuse” is one of the most beautiful tracks on the anthology. just perfect. 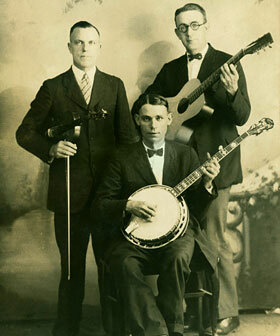 I want to cover their version of “Je M’En Vas Dans Le Chemin.” This is a potent form of old time music. Nathan, would You happen to have a copy of the CD? I am Delmas grand daughter. So proud to call this man my grandfather. 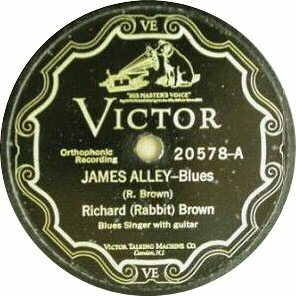 I am looking for a copy of his CD or this article. His oldest daughter my mother, passed away this year on June 12. 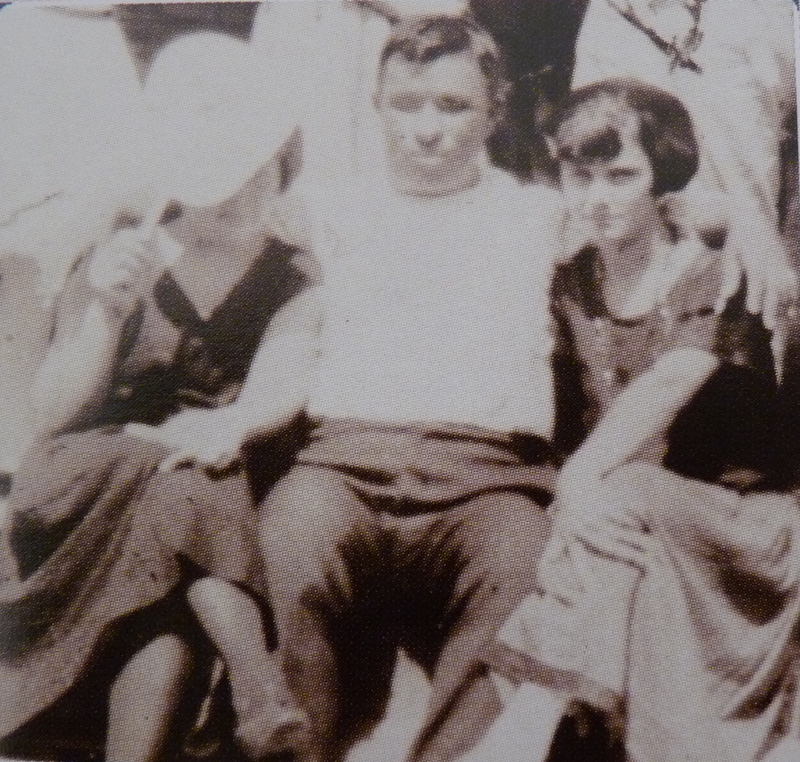 Her name was Ruby Ann Lacheney Bernard. If anyone could help, I would appreciate it.